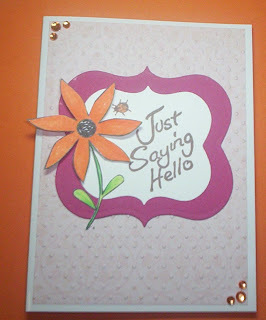 to the brand spankin new Make It Monday blog for this our 34th weekly inspirational linky party. Your continual support has been so great that it is has expanded this linky party from it's humble beginning on my personal blog to this new blog where I hope many of you will choose to follow us and join in each week. We have loads of wonderful sponsors who have offered up some fabulous prizes and there is no shortage in the incredible talent and inspiration to be found here each and every week. For those of you who already kindly display the MIM button on your sidebar, please note that the code has now been changed so as to direct you here to the new blog. Please copy and paste the new code (left side bar) to update your blog. I love this card! 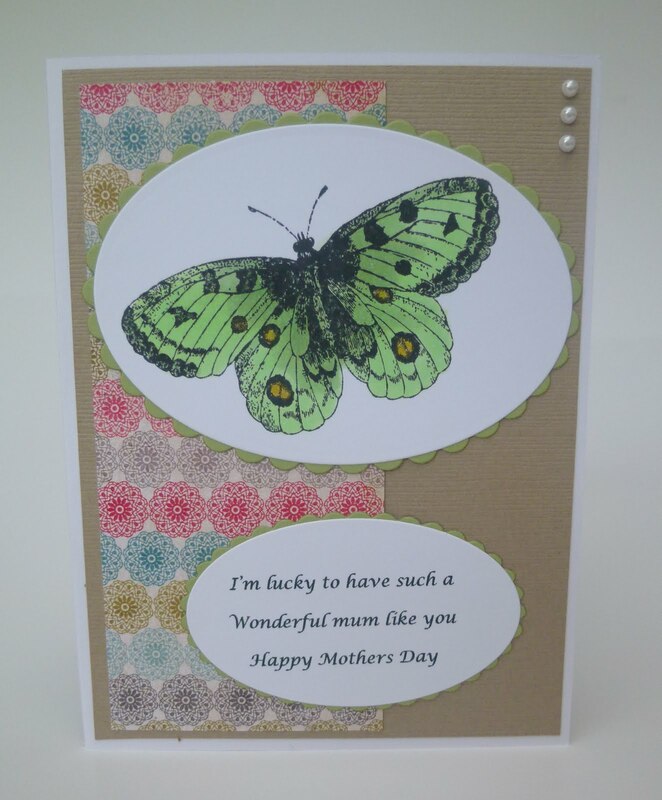 Tracey has done a fabulous job of colouring this sweet image to co-ordinate beautifully with these gorgeous papers. 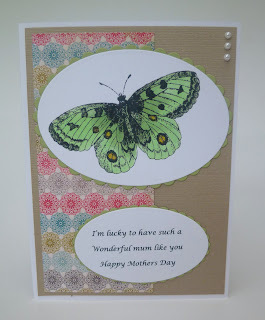 If you hop on over to Tracey's blog (and I hope you do) you will see that she has wonderful selection of cards there. 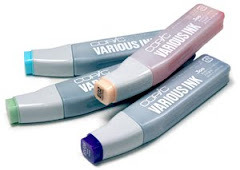 Fantastic colouring and a real knack for bows will have you scrolling through the pages of her blog for quite a while. Please contact me Annemaritta at mgissel70@yahoo.com.au with your details so that we can get your prize out to you. This weeks Linky Party # 34 is now open. Please link up your creations at the end of this post. Platypus Creek Stamping & Craft was established in Cairns Australia in July 1999 as a home based business, but by the end of that year I had moved into a shop. The business quickly grew and I soon moved into a larger premise where I stayed until closing the doors in Dec 2006. 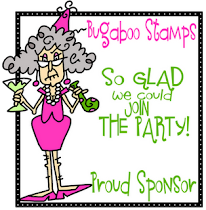 Since then I have operated as an online retailer selling both stamping and scrapbooking supplies. In 2002 I launched my own range of rubber stamps, and recently I have started offering a range of digi stamps which include some of the original rubber designs. 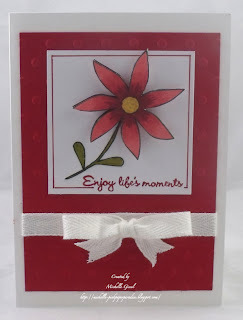 I am an Australian distributor for both The Artful Stamper and Sunshine Designs. 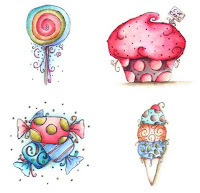 I also stock other companies including my most recent addition Simply Betty Stamps. Thank you Tracey it is wonderful to have here on Make It Monday this week. Tracey has offered up this Sunshine Design stamp set as the prize for our second prize winner this week. The wonderful girls of the MIM Design Team have shared these beautiful creations to inspire you. Please hop on over to their blogs and say hi. Thank you so much for stopping by today. We look forward to seeing your fabulous creations. The Make It Monday Linky Party began it's life over at my personal blog. It soon grew so large that it took over and my personal creations became lost in it all, so I decided to create a blog specifically for the MIM linky party. Go here if you wish to see the earlier posts for Make It Monday.